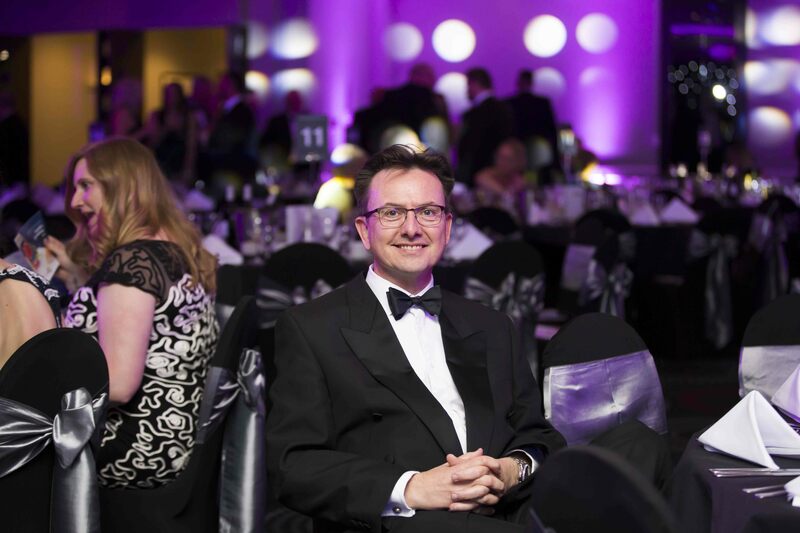 As we draw closer to the 2019 edition of the Northamptonshire Logistics Awards we will be finding out more about the wonderful line up of sponsors who help to make the awards happen every year. To begin with, Adam from MHA MacIntyre Hudson, talks to us about their reasons for getting involved by sponsoring the Growth Company of the Year Award. Find out more about MHA MacIntyre Hudson including interviews and more on their sponsor page.